log in to lan chat?? 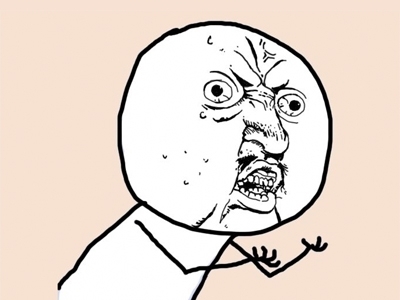 Y U NO FIX REGISTRIES IN CY2015?! Y U NO FIX REGISTRIES IN 2015? !